书籍简介: D.W. is jealous when her big brother Arthur loses a tooth and gets a visit from the Tooth Fairy. 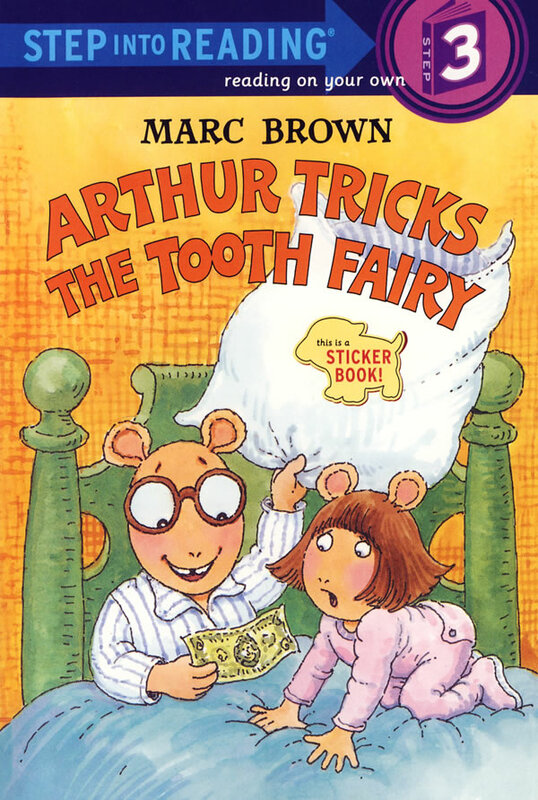 Arthur explains that the Tooth Fairy comes only when you lose a tooth and put it under your pillow at night, so D.W. dreams up some hysterical (but unsuccessful) plans to trick her into coming. Finally, Arthur decides to reward D.W.'s efforts by playing Tooth Fairy himself! By matching picture stickers to words in the story, kids reinforce word recognition. With the extra stickers, they can create stories of their own.